Animal stacker, stack them from small to big. Made with 5 layers of building blocks. 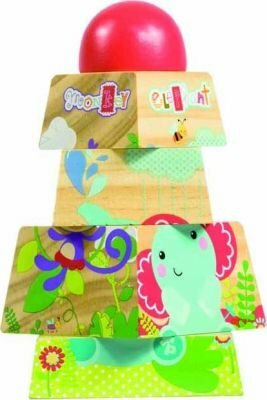 Allows baby to identify different sizes and set patterns printed on the blocks. Helps child with logical thinking abilities, Fine motor skills, Hand-eye coordination and logical combination.